Zeid is one of seven pups born to mum Reina. GDS was asked to take them in by 112 Galgos and we were happy to be able to help. How stunning are these pups? Everyone in this litter is very sweet and affectionate! 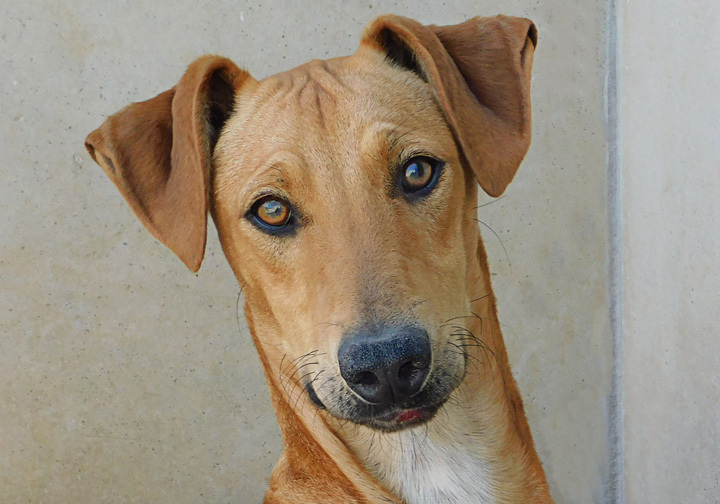 Zeid is the last of the Royal pups but certainly not last in personality and looks! 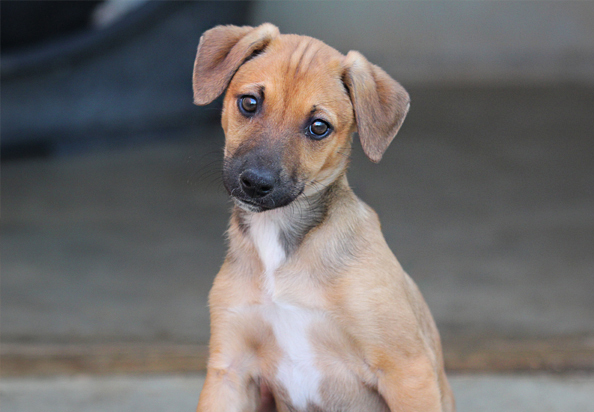 The adopters of the littermates cannot say enough about their wonderfulness — they are sociable, smart and trainable. Is Zeid the boy for you? Yes, I am interested in sponsoring or adopting Zeid!